As always, the setting and the conditions were perfect. It was a warm afternoon and we were celebrating someone’s birthday. That special someone happened to have a special birthday drink called “Hugo”. For those of you who know me, I get pretty excited at the idea of trying something new… Especially when mixing is involved. So let’s get mixing, shall we?! 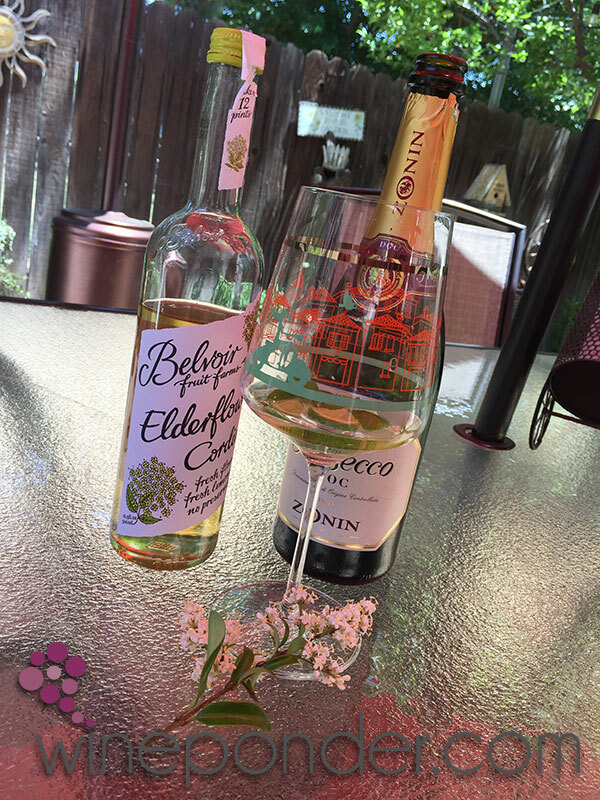 • Prosecco – Get yourself a nice bottle of Prosecco, but nothing crazy. Spend anywhere between $8 and $15 and I’m sure you’ll be happy. You can find Prosecco at your local grocery store. I used Zonin Prosecco from Trader Joe’s. 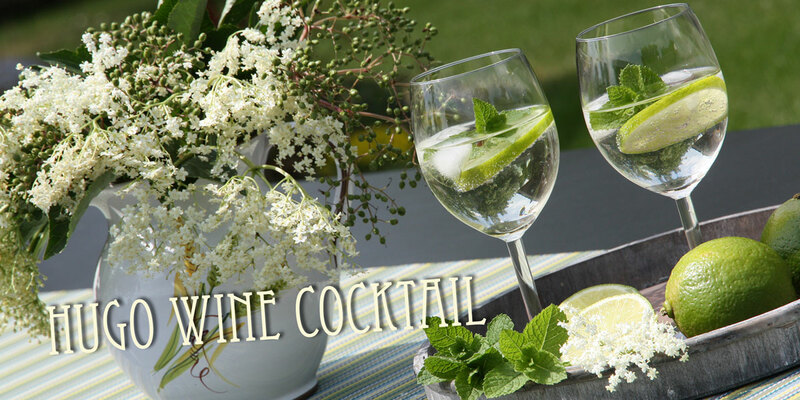 • Elderflower Syrup or Cordial – So this is when it gets interesting… Many online recipes call for elderflower syrup. I actually ended up buying cordial instead. In the UK, “cordial” generally refers to a syrup or concentrate. These were once used as medicinal beverages concocted to improve people’s health. Cordial is generally less syrupy and contains a little less sugar. However, it won’t last as long as syrup once the bottle is open (about 3 weeks). You can find Elderflower syrup online from various brands such as Monin or Teisseire. I found a bottle of cordial from a brick-and-mortar store in Beverly Hills. • Key Lime – Key limes are named after the Florida Keys, where it is best known as the flavoring ingredient in Key lime pie. It is also known as bartender’s lime. You will need a few of those. 1. 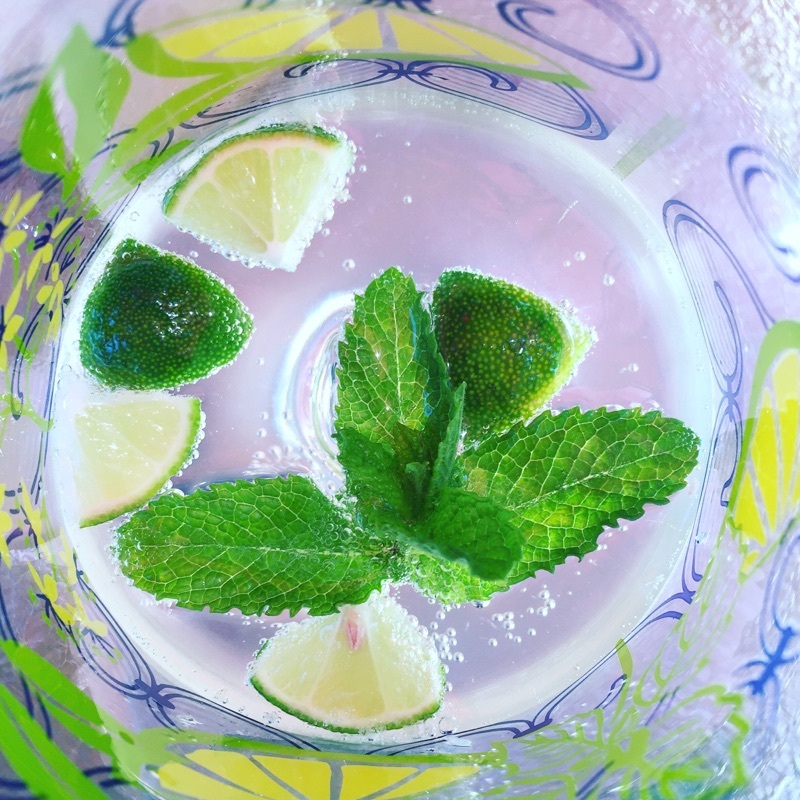 Cut little cubes out of the key lime and throw about 3 to 4 of them into a wine glass or a Champagne flute.